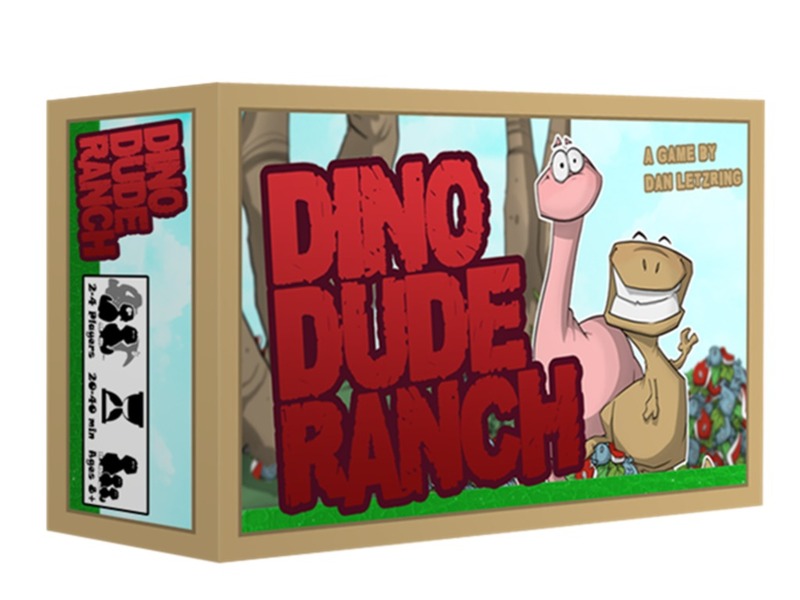 Join us for a board game demo by local Rochester designer Dan Letzring, of his excellent game Dino Dude Ranch. You are a rancher whose specialty is wranglin’ dinosaurs! Head on over to the Jurassic Hunting Grounds to capture dinosaurs for your ranch by luring them with their favorite foods. Watch out for tar pits spreading on your precious land, reducing the number of dinosaurs that can live on your ranch. 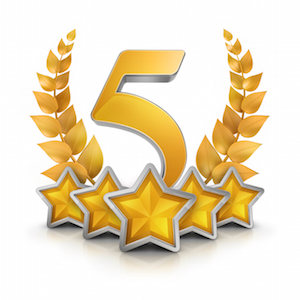 *Dino Dude Ranch is meant to be fun for groups of just adults, yet accessible for children as young as 8.